When oil prices were high, successive governments spent freely as though the good times would never end. 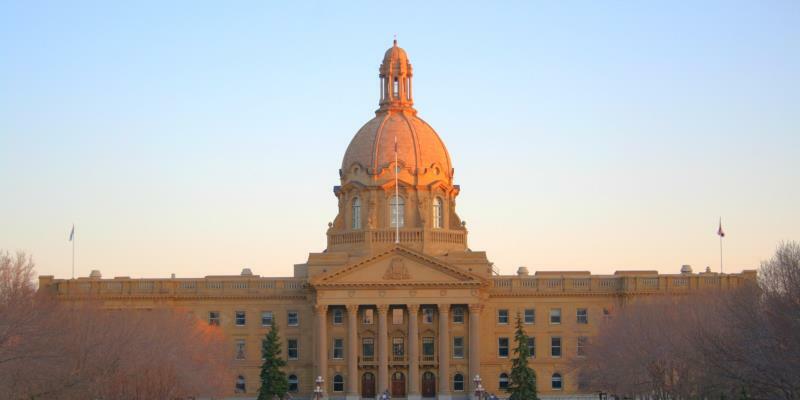 According to government projections, Alberta’s net debt will hit $56 billion by 2023/24. The Notley government overshot its budgeted spending levels by $2 billion in 2016/17 and $1 billion in 2017/18. 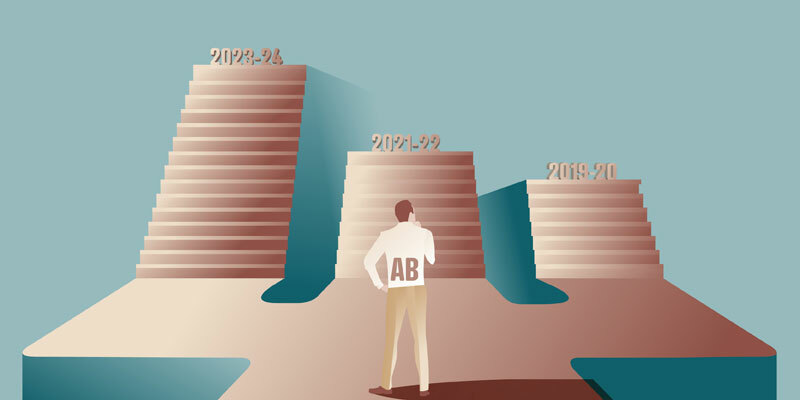 Between now and 2022/23, Alberta’s per-person debt is projected to grow by 157 per cent. 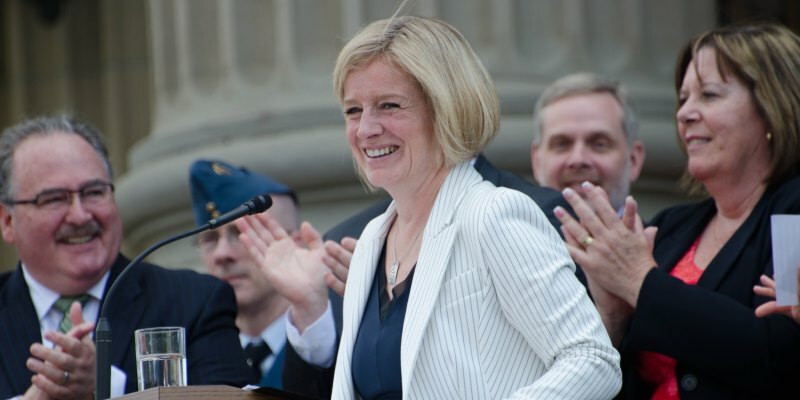 Why Is Alberta’s Deficit Still So Big? 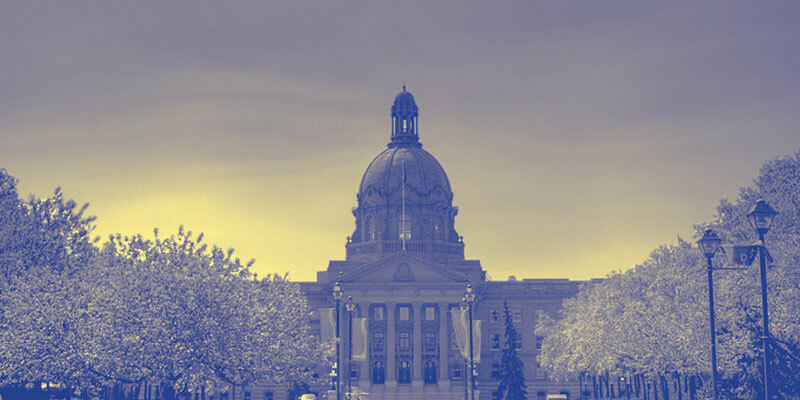 By 2023/24, Alberta’s total net debt is projected to reach $56 billion—approximately $12,500 per person. 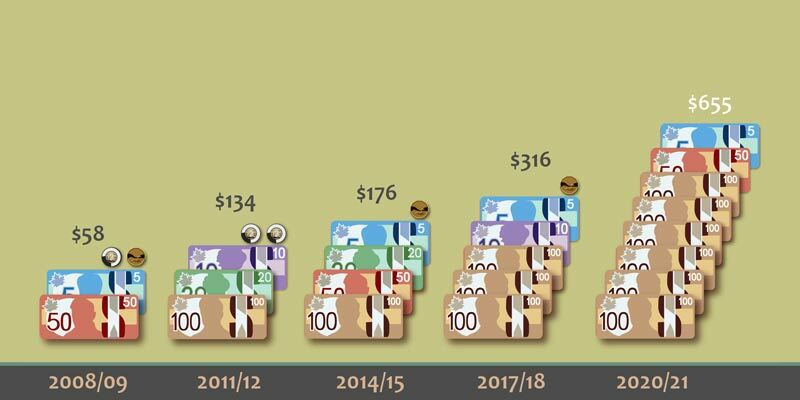 The $10.3 billion deficit the province plans to run this year is just shy of the provincial record of $10.8 billion set last year. The PBO has given the Notley government another warning that spending is badly out of line with revenue.